Moving to Hilton Head is a dream for many. Maybe you have vacationed here since you were little, maybe your parents retired to the area and you are overcome with a feeling of dread when your visits end. Maybe driving over the bridge breathes new life into you. What ever the reason for the move, we are ready to help you make the transition from the cold, grey north to the active sunny lifestyle that moving to Hilton Head brings you. When folks talk about Moving to Hilton Head, that generally encompasses a large area. 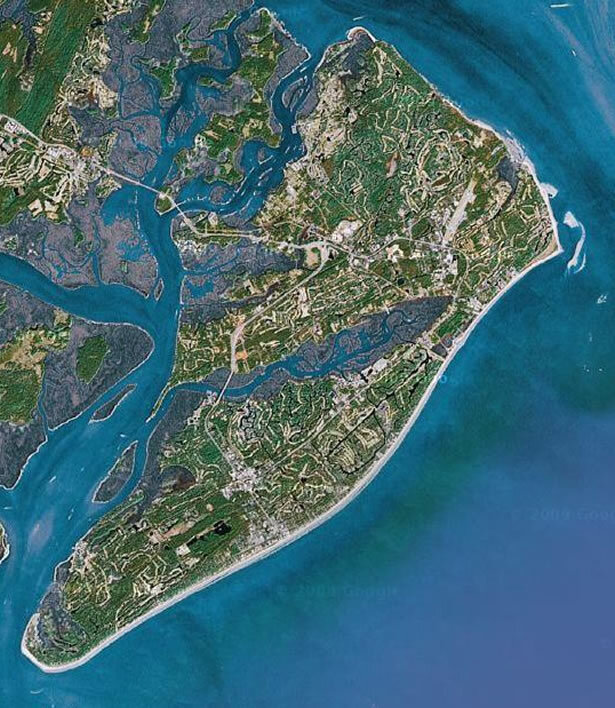 There is Hilton Head Island, which is 12 miles long by 5 miles wide barrier island, and brings miles of beaches, golf, tennis, restaurants, and more. There is also the mainland area, Bluffton, that frequently ties onto the Hilton Head Name. There is Hilton Head National, Sun City Hilton Head, and Hilton Head Lakes, all which align themselves with Hilton Head, but are not located on the Island. There are many reasons moving to Hilton Head makes sense, and even more reason to buy now. Our market is seeing increases in average days on market, average sales prices, and a decrease in days on the market. As interest rates go down, the housing market is seeing a resurgence.